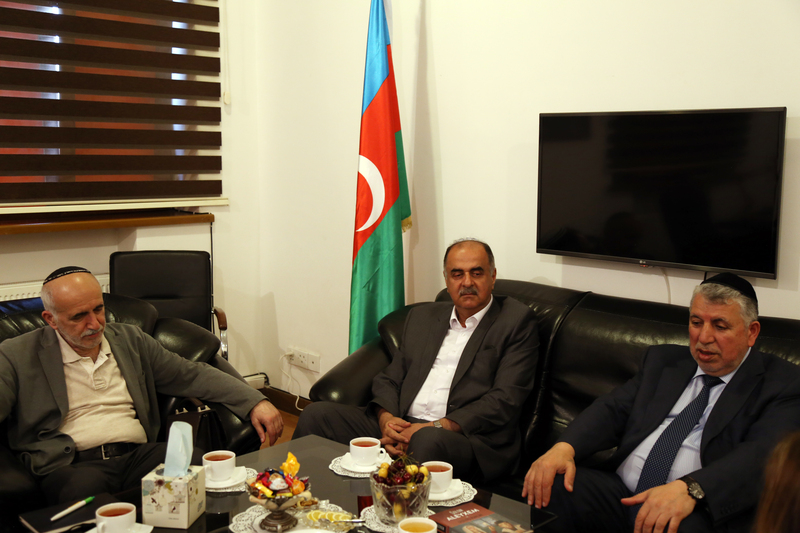 The Azerbaijan Translation Centre (AzTC) on Wednesday received a visit from Milikh Yevdayev, Head of the Community of Azerbaijan’s Mountain Jews in Baku, for a roundtable discussion with its Board Chairperson Afag Masud. The effective cooperation of peoples living in Azerbaijan in peace and tranquillity was one of the major points of discussion. “Azerbaijan, a unique location, is an enigmatic country standing at the crossroads of Western and Eastern cultures and civilizations, thereby contributing to the fulfilment of the principles of peaceful neighbourhood relations, religious freedom, and tolerance between the peoples and religions,” said Afag Masud. In his turn, Milikh Yevdayev said representatives of all faiths feel themselves worthy citizens of Azerbaijan. 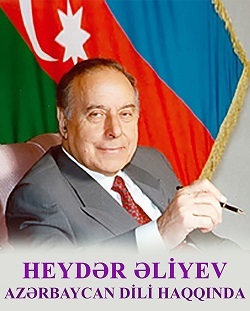 “Azerbaijan is the native land for all Jews living here. We were always with Azerbaijanis in their good days and bad days,” Yevdayev added. 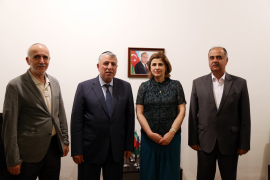 Later on, Afag Masud focused on AzTC-promoted international projects on Azerbaijani literature, pointing to the celebrated Israeli authors whose works have been translated into Azerbaijani. In conclusion, Afag Masud donated to the honorary guest the book titled Selected Works by Sholem Aleichem and the book Followers of the Path to Salvation, which includes examples of philosophical and religious essays of ancient representatives of Sufism.